You can download "Who Killed The Sparq?" as a free ebook. "Some people see things that are and ask, Why? Some people dream of things that never were and ask, Why not? Some people have to go to work and don't have time for all that ..."
“Dead.” His head drops dejectedly into his hands and he rubs his eyes with his palms. ‘Murdered. Somehow…’ his voice trails off. The summer evening has now turned to dark night in the window behind him. He sits facing into the room towards the door at a large oak desk, his face coloured a jaundiced yellow by the desk lamp. In front of him on the desk is a hand-crafted, African Blackwood name plaque which proclaims in gold letters that this is John Troy CEO. This is taken from the manuscript of Prof Eddie Obeng's new book Who Killed the Sparq? We'd love to hear your feedback in the comments below. Chapter 3: Who Killed the Sparq? 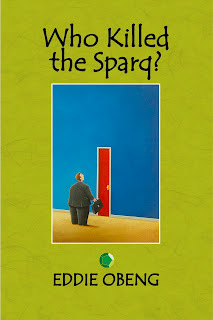 Who killed the Sparq is an easy, entertaining read which puts together a very clear picture of the way organisations sabotage their own innovation process. As Mr Obeng points out, in an increasingly consolidating marketplace, dominance is a valid choice for only a few, so the rest of us must evolve to survive. 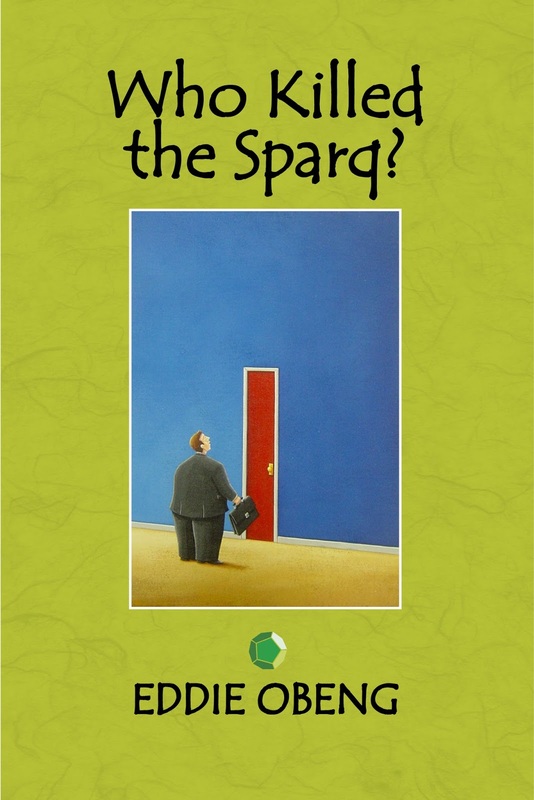 Who killed the Sparq is a good start for evaluating the current potential of your organisation to nurture genuine innovation and find 'the next big thing'.